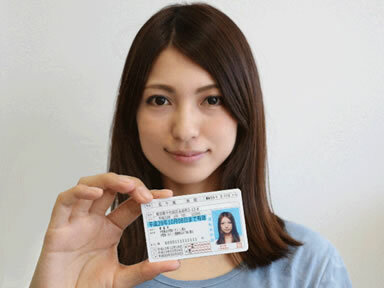 To verify your identity, please use one of the below approved forms of ID to feature in your ‘selfie’- quality must be clear and readable with no obstruction of fingers, out-of-frame cuts or blurred pixels. New Zealand Fire Arm’s License. New anti-money laundering legislation requires companies like us to ask our customer’s for a ‘selfie’ document to verify their identity. Confidentiality and privacy is adhered to and respected with absolutely ZERO RISK of being used for any other purpose. This can be taken on a smart phone or with another digital camera device. Once taken you can email with your name and client no. in the subject line for faster processing of your loan, or, refer to our upload facility under your account. Unfortunately, if we do not receive your selfie with photo ID, we are legally not in a position to process your loan. We encourage you to provide your selfie portfolio enabling faster application processing times.